October 2016 – Ralph Watts – Embellishments! September 12, 2016 – Vic Meyers will demonstrate his Pepper Mill techniques and there will be a 20 minute presentation on hybrid mahogany grown in Puerto Rico. 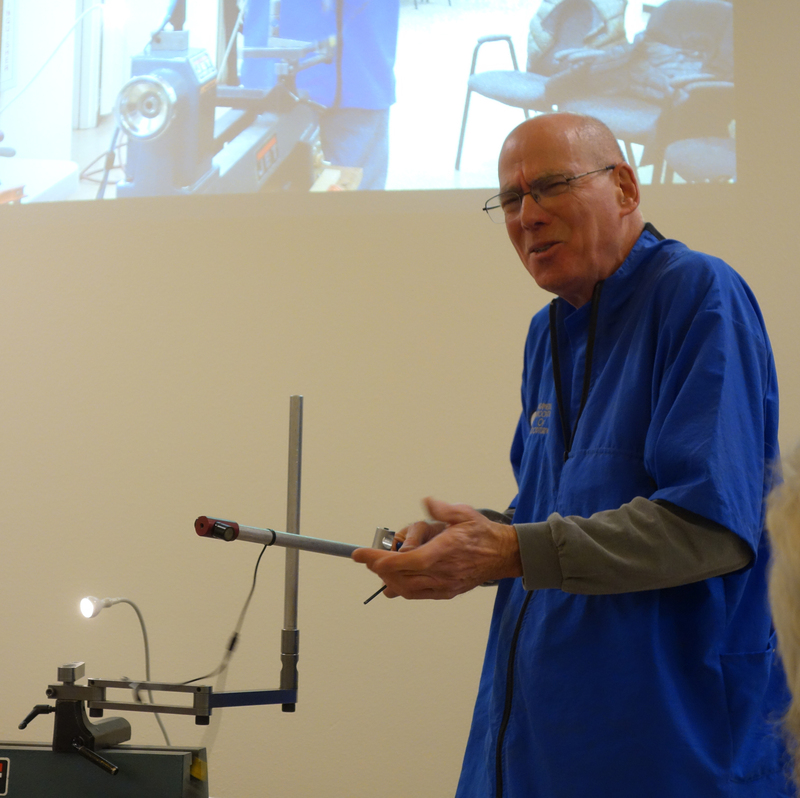 June 8, 2016 – Bill Zerby will demonstrate options for turning spindles. 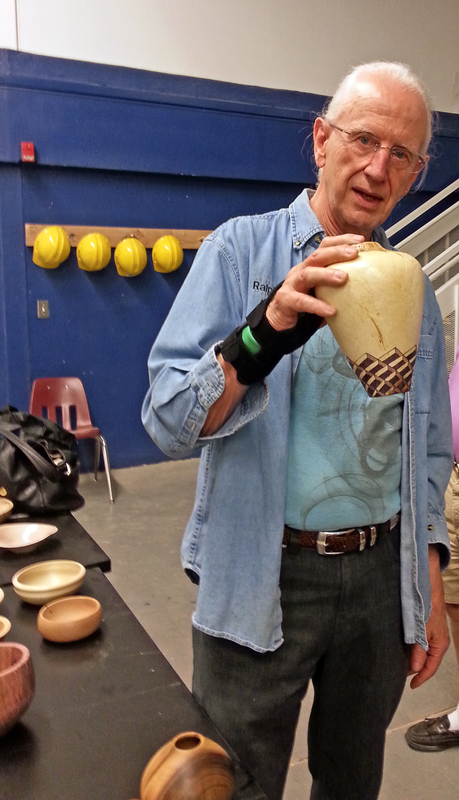 April — Michael Alguire, demonstrating Turning the Manta Ray form. May 2016 Michael Mocho — turn a small box- incorporating plenty of details pertaining to turning strategies for making accurate connections between parts, simple on-lathe texturing, effective cutting techniques for interiors, basic thread chasing, and a few surprises.